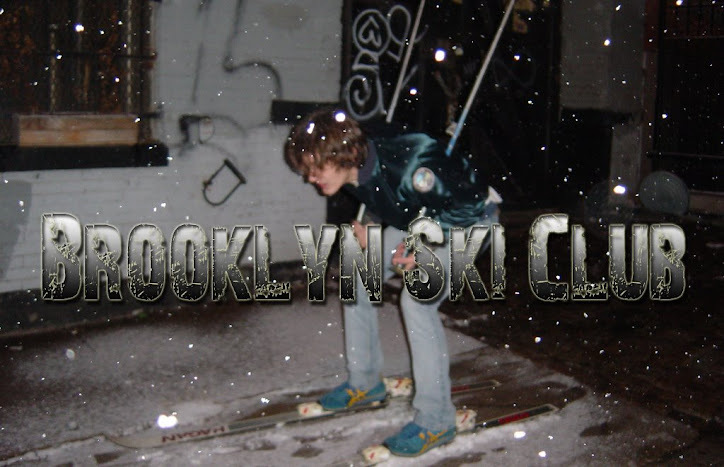 Brooklyn Ski Club: Fox Sports Loves Dischord! Apparently somebody over at Fox Sports used to be a punk rocker. Check out this little blurb from a recent article. It's no surprise that there's some unrest among the Redskins fans. They put all their eggs in the Joe Gibbs basket, and the faith was not rewarded. I'm sure Daniel Snyder will try to solve the problem by throwing money at more free agents; it's one of the NFL's most predictable rites of spring. Which overrated wide receiver will the Redskins embrace this year? I shudder to think. Look at the make-up of this team, and you'll realize that the Redskins will always be a minor threat unless they can build some depth. There's really only one word to describe this franchise right now: fugazi. And the kicker is it's about the Washington Redskins, as in Washington DC. Is Aaron Shatz the pen name of Ian MacKaye? ***Update: A reader pointed out that fellow DC punk label Teenbeat has a few bands snuck in as well icluding Unrest & Eggs. If you spot anymore let me know. You're on the right track, but don't forget about those other D.C. bands on Teenbeat, Unrest and Eggs. I'm sure there are more. Wish he would have thrown in Tsunami. I always had a crush on Jenny Toomey. Thanks, I'll update the post. nice catch there. now follow the lead and do a post including Apes n' droids.